What does the future hold in store for New Zealand science? What are the big issues our small, isolated country will face in a world of accelerating change? The start of a new year is the perfect opportunity to pause for a moment and think a little more deeply about what could be around the corner. This summer at Sciblogs we are kicking off a special series of posts from New Zealand researchers looking at what the future holds across a range of fields. We’re calling it ‘The Sciblogs Horizon Scan’. Think of it as a bit of informed crystal ball gazing. Over the coming weeks you’ll see posts from our regular contributors and guests aiming to answer some of the big questions about what their field of research might look like five, ten or even fifty years down the track. What social or environmental challenges could be just over the horizon? Are new technologies or paradigms set to change the rules of the game? What’s the overall forecast – sunny days ahead, or cloudy with chance of disaster? Make sure you have your say in the comments here on Sciblogs, on our Facebook page or on Twitter. 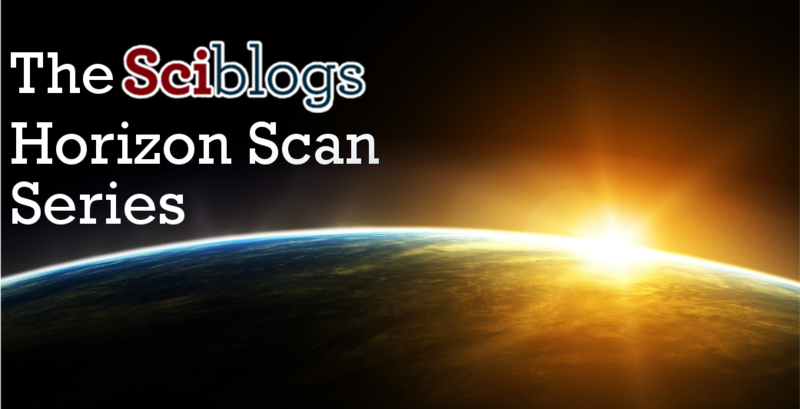 You can follow the all the Sciblogs Horizon Scan posts as they are published here.